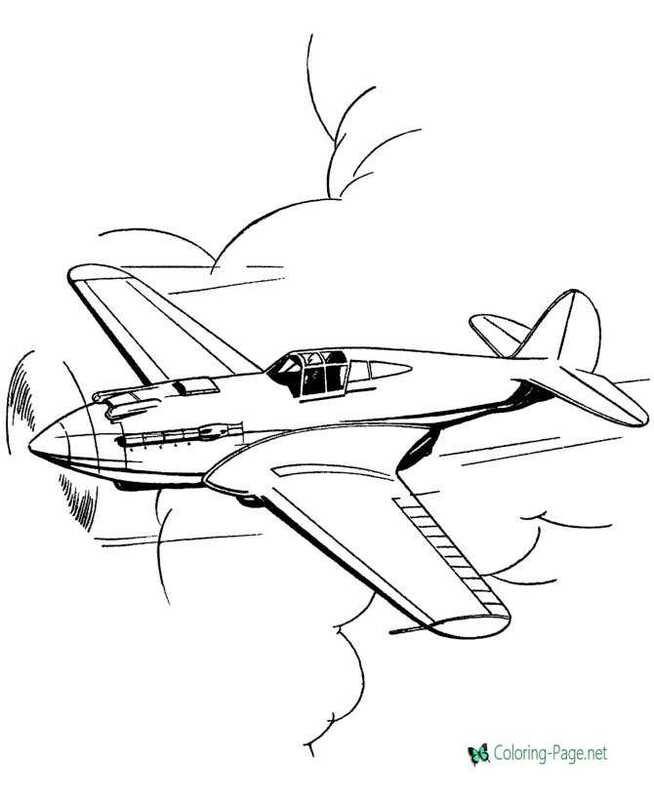 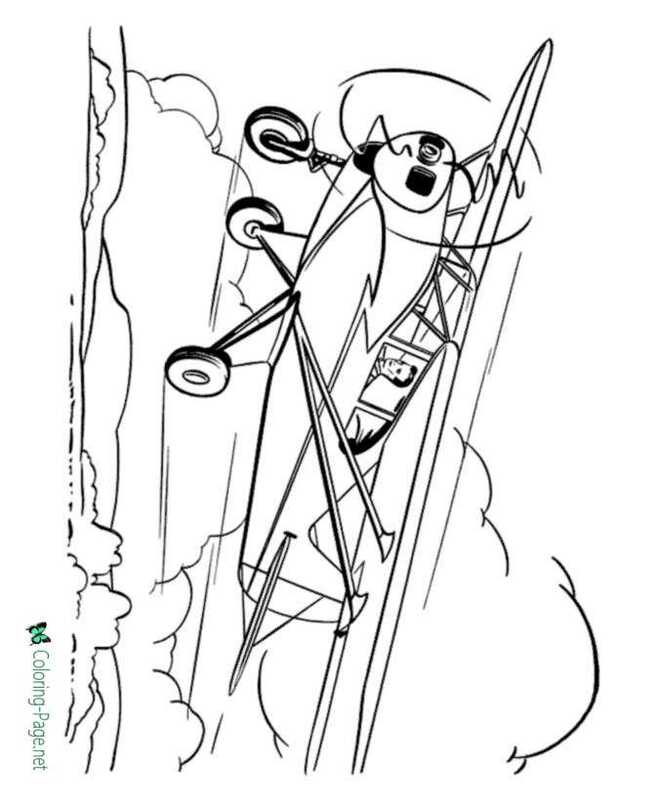 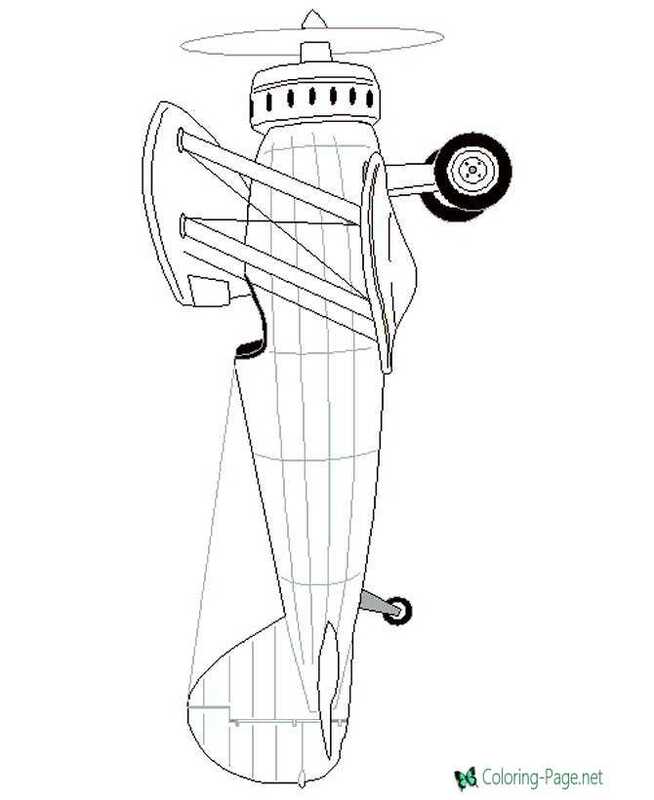 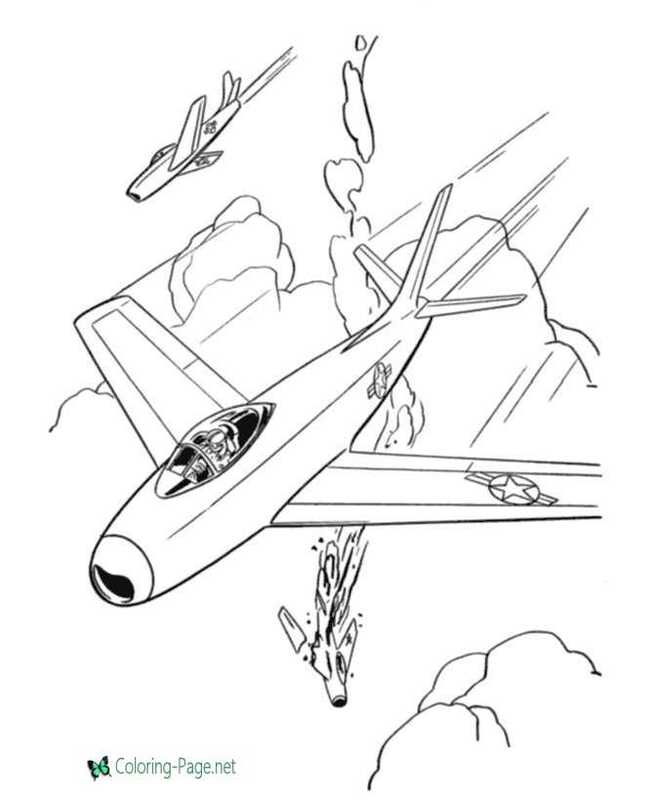 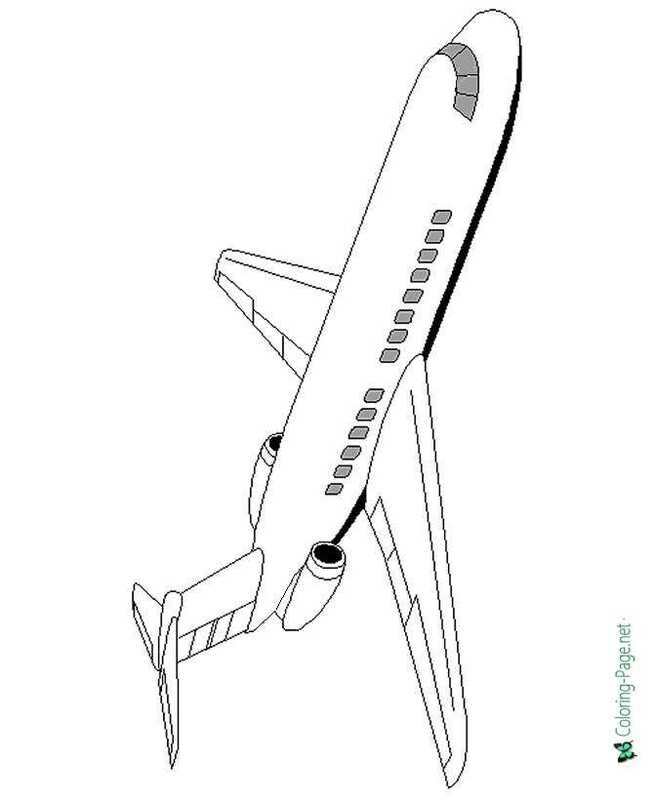 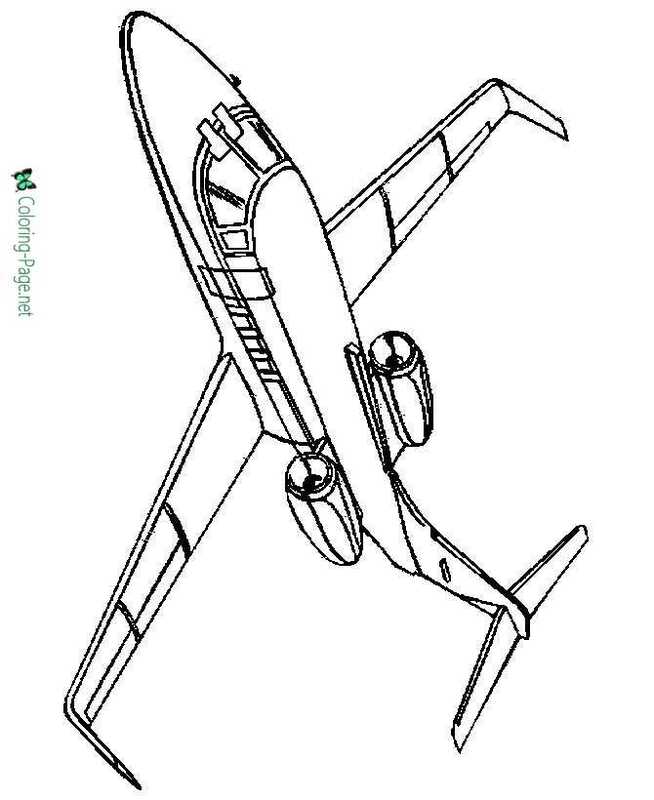 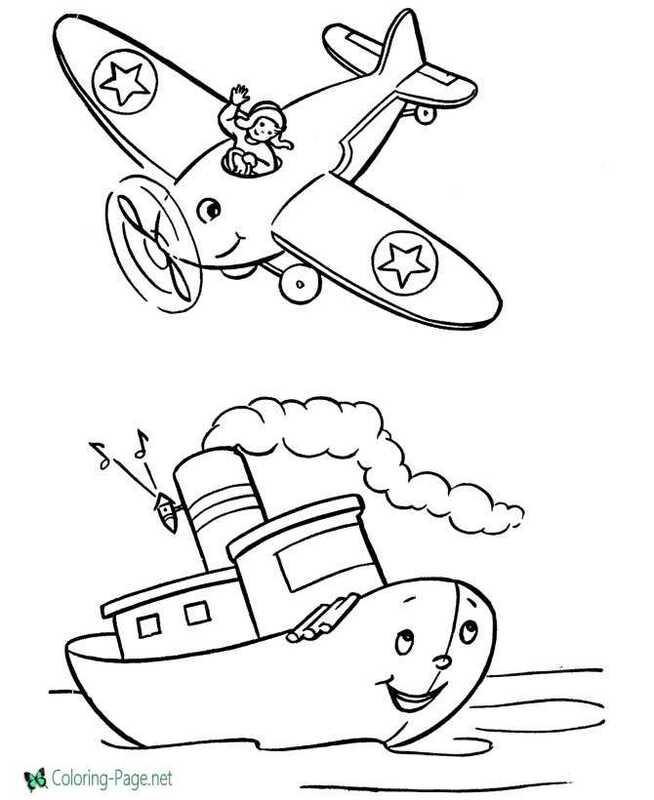 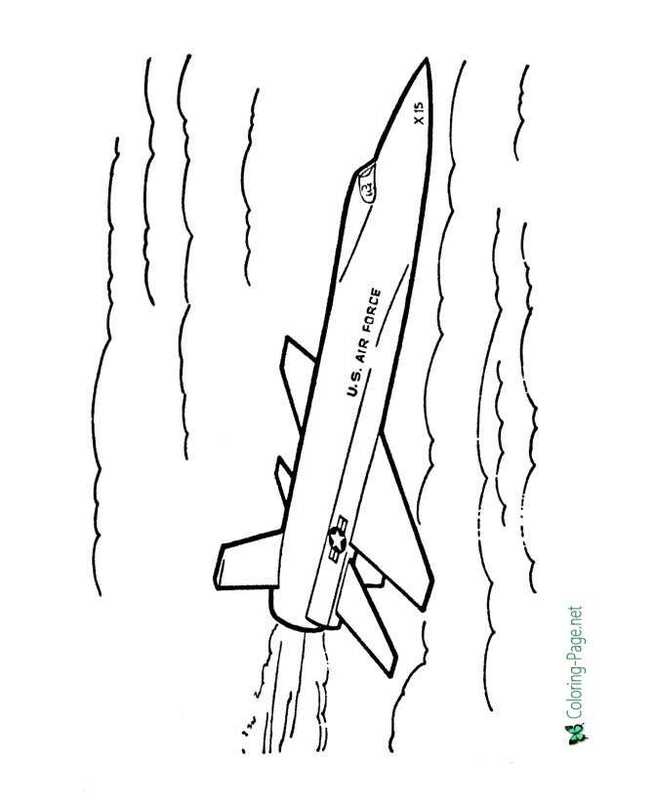 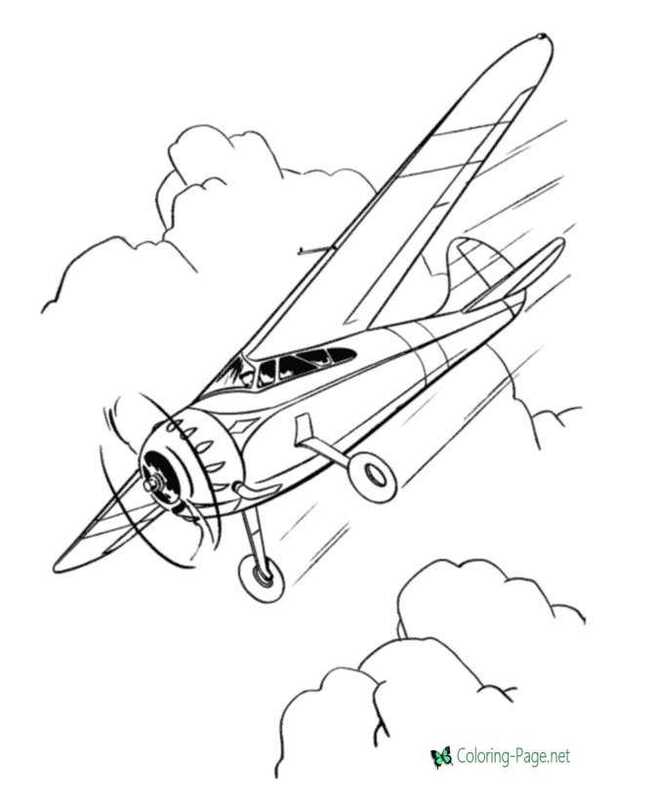 The best free, printable airplane color pages! 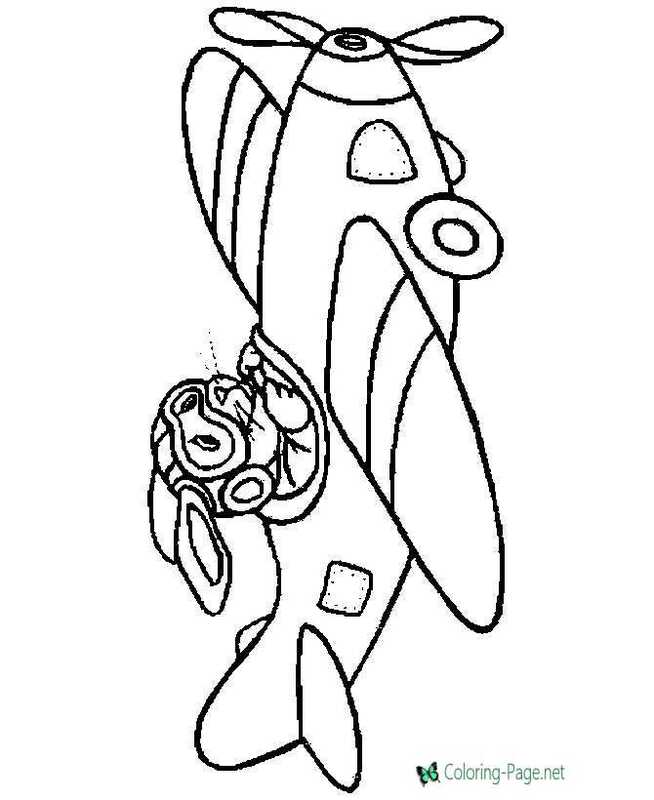 Old and new jets, prop planes and more pictures to print and color. 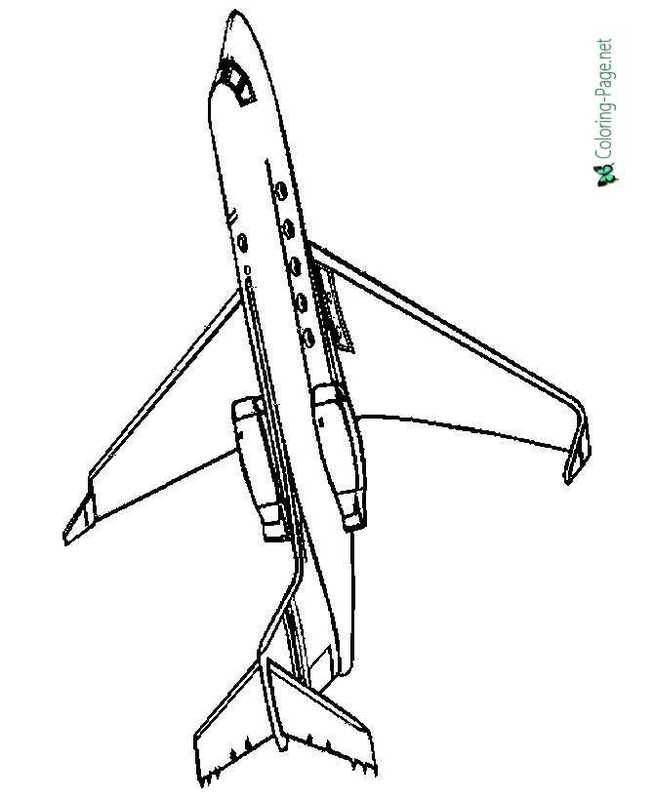 Click the grey arrow on either side of the picture below to scroll through the many airplane sheets and pictures.